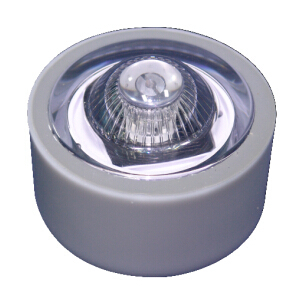 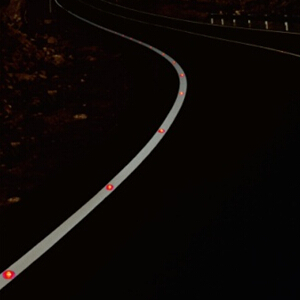 Buy Solar LED Road Reflective Marker Light from China LED Light Manufacturer Haichang Optotech, 0.06W, 2.4V, twinkling or continuous illumination. 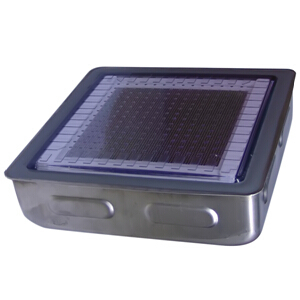 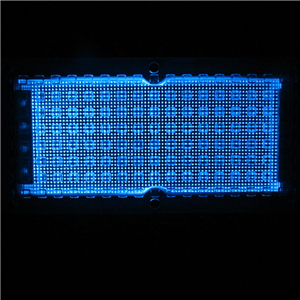 Solar LED Road Reflecting Marker Light SPH-D00101, Solar LED Highway light with projecting surface, for highway, sidewalk. 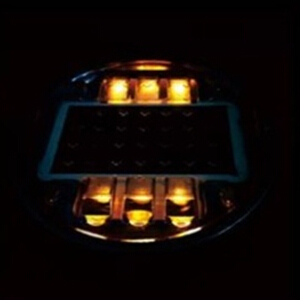 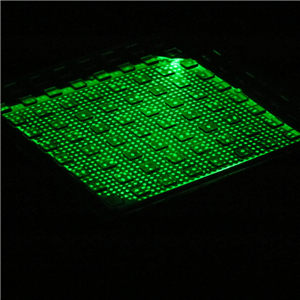 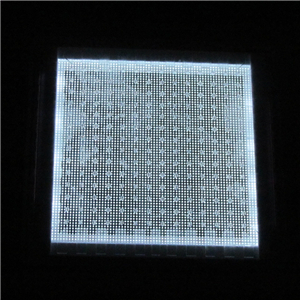 100% solar powered: solar power will be automatically changed into electricity to light the LEDs.